Yesterday was declared a non-working day when PAGASA hoisted public storm signal number 3 over Metro Manila. Initially, I thought it would be a good opportunity to get some rest at home. 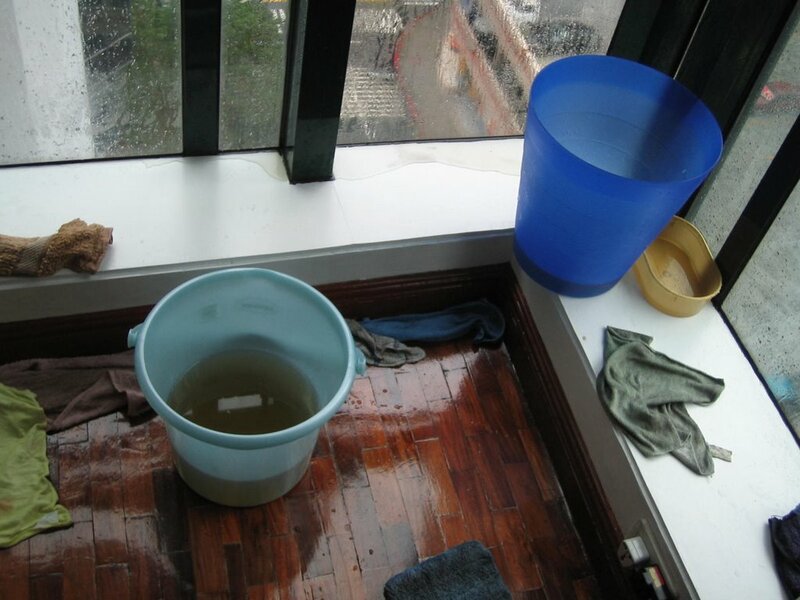 But as it turned out, when Typhoon Milenyo tore through Makati packing 130 kph winds near the center and gusts of up to 160 kph, the roof of my apartment started leaking and I had to spend the better part of the afternoon to prevent the bedroom from flooding. 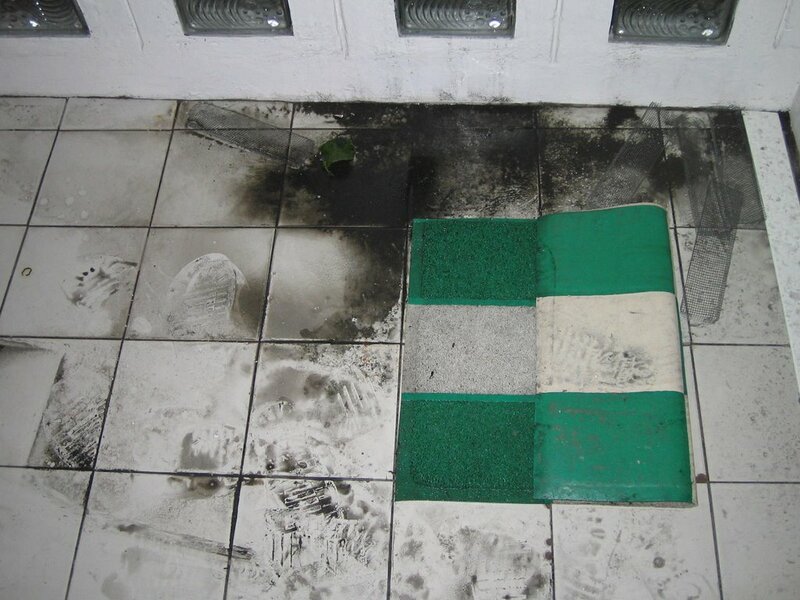 Worse of all, the laundry room was in a total mess. But I guess these are no big deal compared to what you read in the related stories. well, at least you still had shelter over your head. 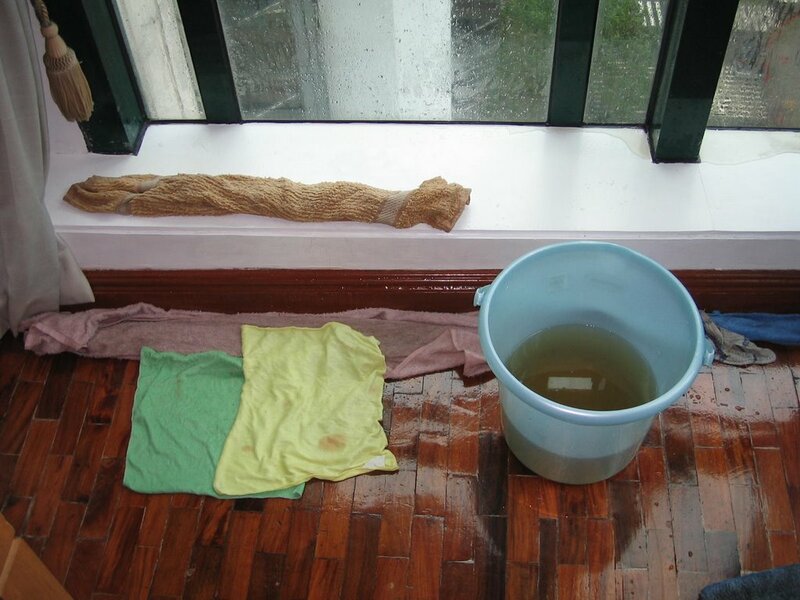 a leaking roof was probably the least of the concerns of people in the provinces whose houses were totally flooded and who had to live without electricity for several days.